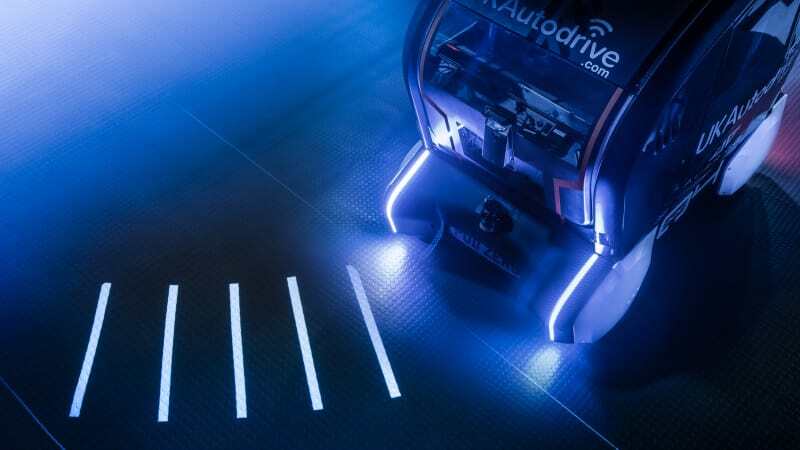 Jaguar Land Rover has stormed forward and developed a creative way for self-driving cars to communicate with the world around them. 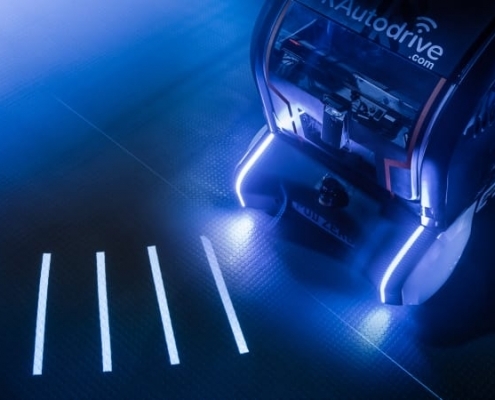 In late 2018, Jaguar Land Rover released a self-driving pod with giant eyes with the objective to make pedestrians more comfortable interacting with the autonomous vehicle. However, rather than using the eyes to ‘see’, the vehicle projects a set of beams onto the road to map out its path – the closer the lights are, the slower the car is going. Pete Bennett, future mobility research manager at Jaguar Land Rover said, “the trials are about understanding how much information a self-driving vehicle should share with a pedestrian to gain their trust.